What are you waiting for? Get your tickets to BroadwayCon 2019! The final countdown has begun! We are officially less than 2 months away from BroadwayCon 2019. 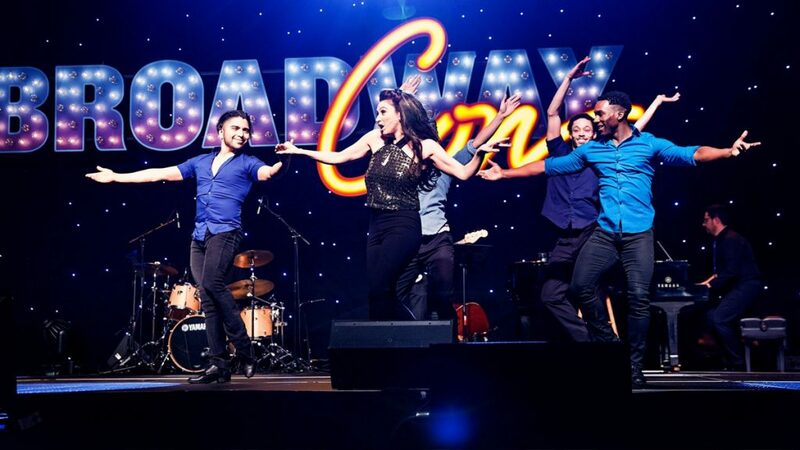 Held in the Hamilton-proclaimed greatest city in the world, BroadwayCon is a three-day expo where fans can meet and interact with their favorite Broadway stars. As someone who works in midtown, I consider myself lucky to walk past historic theaters on a daily basis. For people who do not live in New York City and aren’t able to attend many shows, this convention is the place to go to connect with fans who share your interests. In addition to fans, BroadwayCon is a place where industry professionals can work one-on-one with the next generation of up-and-coming performers. I highly recommend checking out the lip sync battle, one of my personal highlights from last year’s convention. Who knows, you can even end up going from a normal high school student to being cast as the new Evan Hansen. Most of all, BroadwayCon is a place where fans can celebrate their passions and revel in the magic that is the theatre. From discussions to sing-a-longs, you can truly live your best life. At last year’s convention, hundreds of people got on stage to sing “This is Me” from The Greatest Showman, and it really made me feel like I belong. I was surrounded by people who were excited and interested in all of the same things as me. It didn’t matter that I’m not the best singer in the world, no one judges you for that. Plus, there are vendors selling amazing merchandise from all of your favorite shows. Haven’t been able to make it into “The Room Where it Happens”? BroadwayCon 2018 had an entire merch booth dedicated to Hamilton where you could purchase all of the Lin-Manuel Miranda related products your heart desired. Finally, you get unrivaled access to some of Broadway’s newest and most exciting shows, including sneak peeks at some that haven’t even opened yet. Overall, I can’t recommend BroadwayCon enough! It is a great way to kick off the new year, make friends, and sing your heart out. 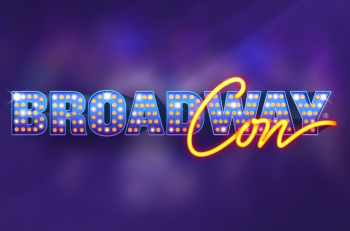 BroadwayCon 2019 takes place January 11th through January 13th at the New York Hilton Midtown. Don’t wait, get your tickets here! And be sure to follow BroadwayCon on Twitter for the latest updates.